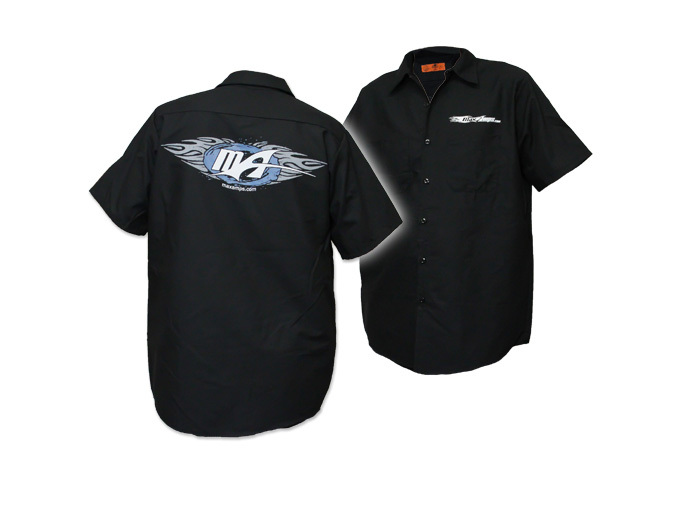 Get your MaxAmps.com "Dickies" style Work Shirt today. These shirts are very good quality. Features a large "MA" logo on the back and a smaller MaxAmps.com logo on the chest.